Trail running. Ultra running. Coaching. Exercise Science. Podcasts. Beer. Gunksrunner.com brings together the physiology of endurance exercise and the spirit of adventure and exploration that drives our greatest pursuits. Are you looking to take your running to new heights? We can help. Interested in learning more about what makes runners tick? Sure thing, we can do that. Frustrated because not enough races require you to eat ridiculous amounts of food? We've got you covered. Just want to spend some time with a bunch of beer-swilling, trail-loving dirtbags? Come on in, make yourself comfortable. We'll explore distance running, physiology, and current issues in the sport with athletes, coaches, scientists, and a host of others. 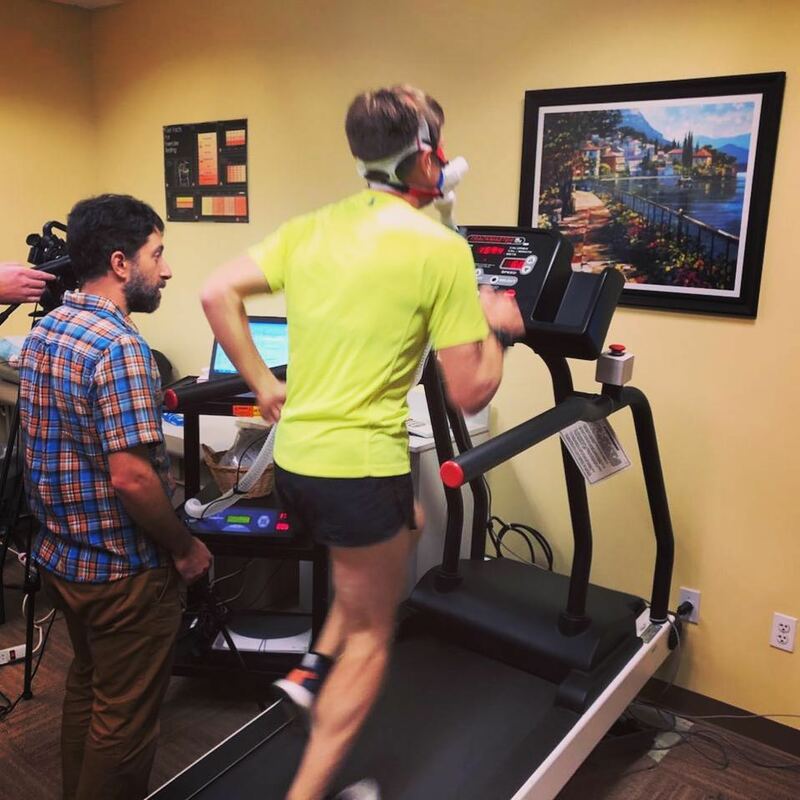 Learn more about cardiopulmonary exercise testing and how it can help take your performance to the next level. Our (sort of) award-winning blog includes race recaps, gear reviews, discussions of physiology and nutrition, deep thoughts, guest posts, and, yes, beer.